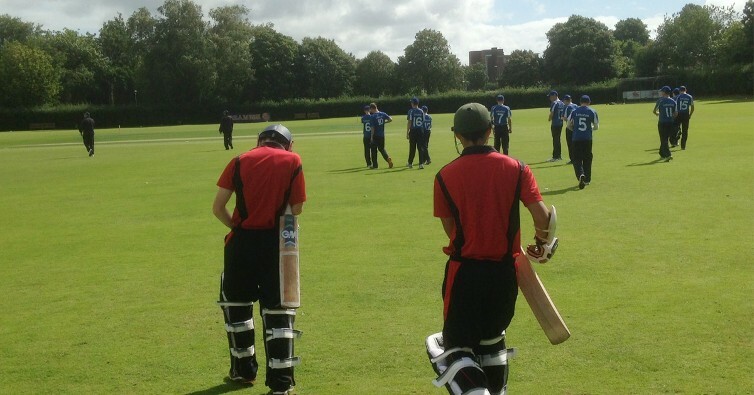 Cricket Ireland U15 Lead Coach Simon Johnston and his team have named a squad of 20 for their winter programme. Johnston is hopeful of continued strong showings from the squad following an exciting 2016 for the age-group. “We expect this years squad to be very strong with the majority of boys in the squad 15 years old," said Johnston. "On top of this we have five boys returning who played for Ireland 15's last year.